We are bringing the East and West Coast together in a celebration of Australia’s sustainable and organic farming communities. 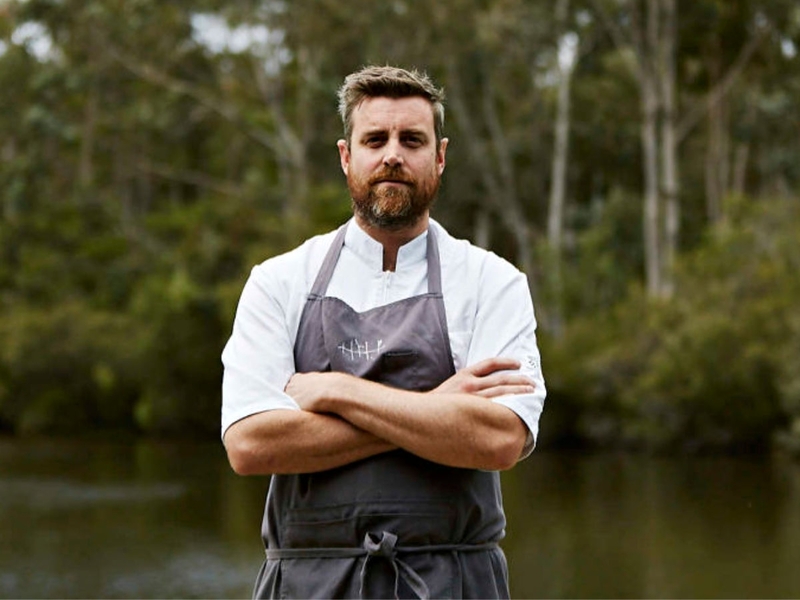 Our very own Peter Kuruvita teams up with one of Margaret River’s most respected chefs, Evan Hayter from the Arimia Winery to create a 5-course menu with matched wines. Hitting it off while filming SBS’s Coastal Kitchen, together they will showcase the incredible produce of Evan’s farm and region, along with the best of the Sunshine Coast. 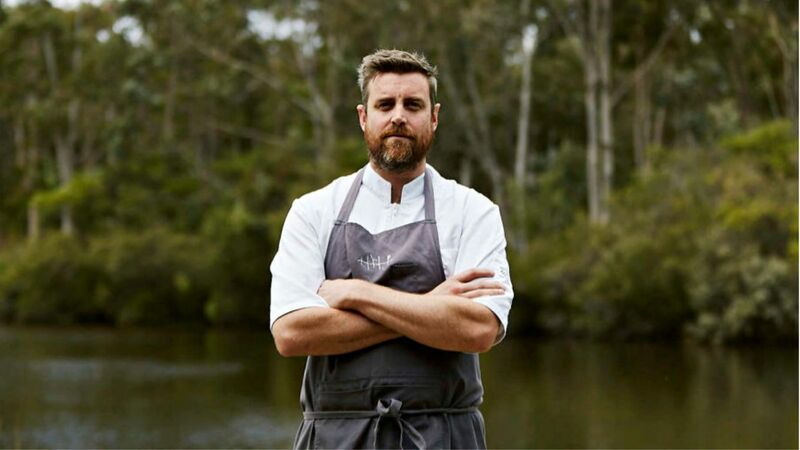 Both chefs are well known for the food ethos of working with Mother Nature’s seasonality and partnering with passionate and ethical local producers. With so much produce-worship and light-hearted banter in the room, this will be one delicious and entertaining evening.